2011: Attempts to slow down No Child Left Behind Act reauthorization by proposing over 70 amendments to the bill. 2013: Co-writes budget amendment with Senator Lamar Alexander, expanding school choice to include private schools. 2015: Co-sponsored a bill with Senator Pat Roberts to prohibit federal involvement with state education standards; co-sponsors bill by Senator Mike Crapo (S.144, Local Leadership in Education Act) preventing federal interference with local decision making on standards, curriculum, and assessments. SUMMARY: Rand Paul has been a long-time critic of government involvement in grade school education and has advocated for the complete abolition of the Department of Education. 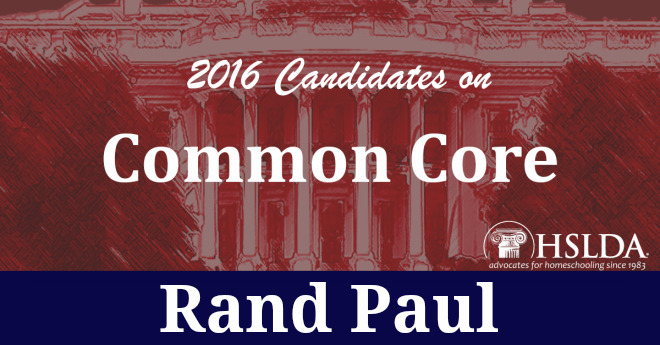 According to Paul, Common Core is yet another overreach by the federal government and must be repealed. 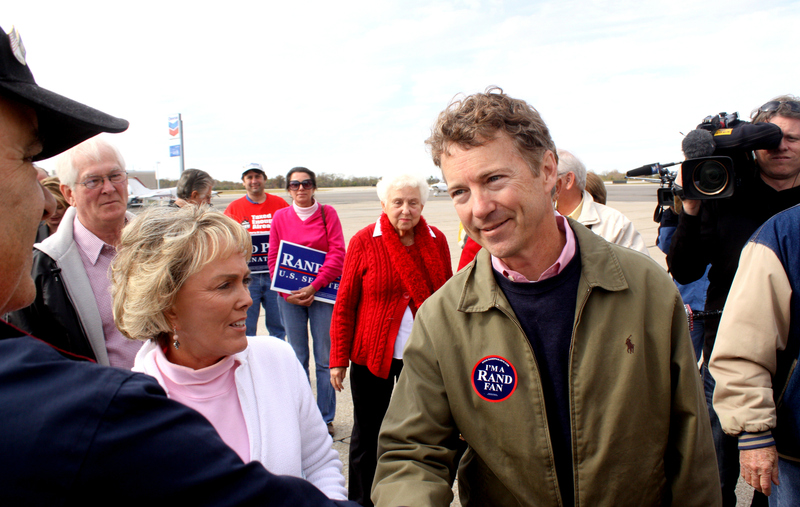 Ron/Rand 2016! Or perhaps Paul/Paul 2016? Which do you think sounds better?